Salmo SWEEPER belongs to a whole new generation of gliders. 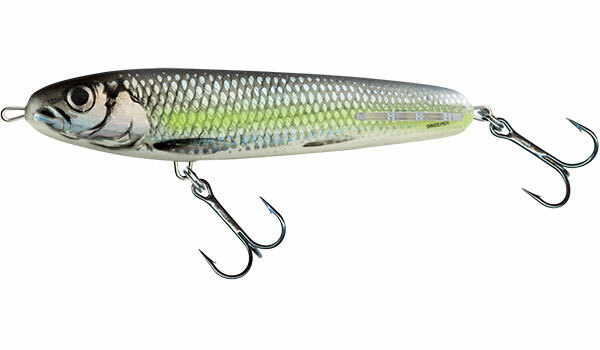 It glides further to the sides than typical lures of this kind and requires less effort from the angler. 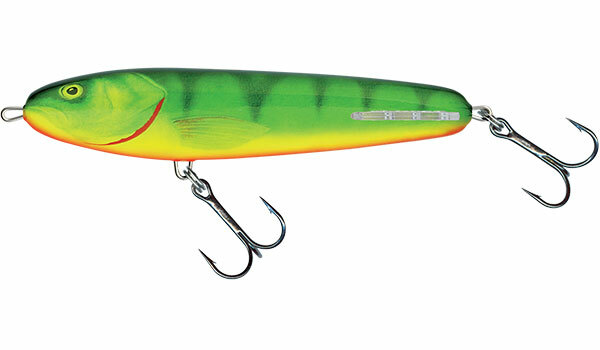 SWEEPER’s wide glides and 180 degree turns also cause this lure to ’shimmy’ its sides, a little quirk that drives predators into a frenzy. 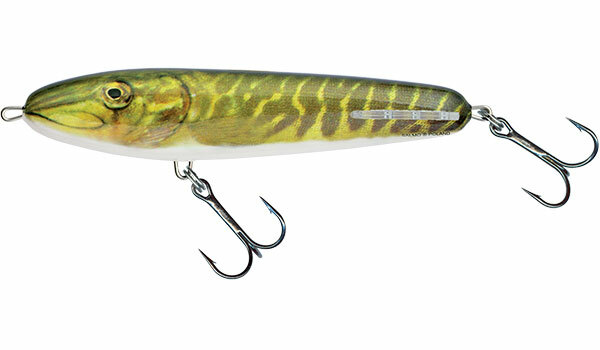 The fantastic weak or wounded prey fish action is possible due to the unique shape and perfect balance of the lure’s body.